Noah G. Ditkofsky, M.D. received his medical degree from Queen’s University School of Medicine, Kingston, Ontario, Canada. He furthered his education by completing his Radiology Residency at Memorial University of Newfoundland in Canada. He subsequently completed a fellowship in Emergency Radiology at Massachusetts General Hospital. 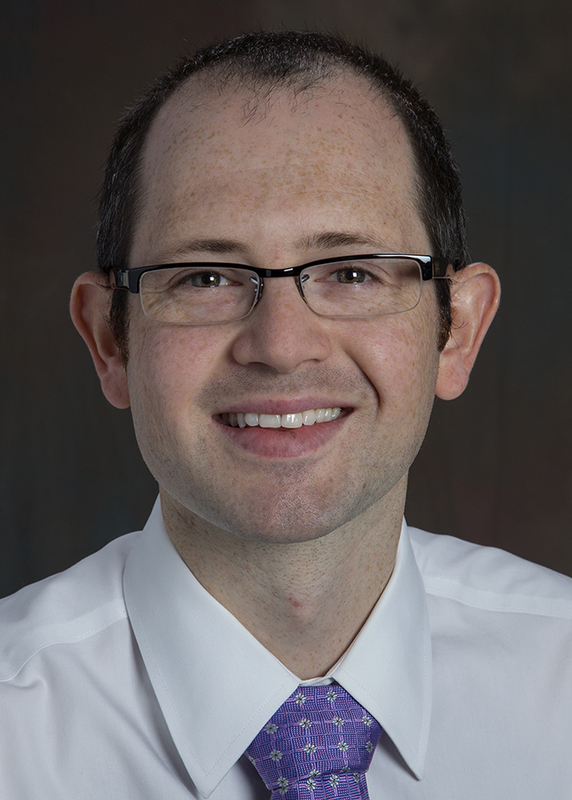 Ditkofsky’s research interests include ballistic injury, abdominal MRI in the Emergency Department patient, and evaluation of how mechanisms of injury correspond to the patterns of imaging findings. Jad Chamieh, M.D received his medical degree from the American University of Beirut, Lebanon. Prior to Emory he completed a two year training program in General Surgery at the American University of Beirut Medical Center. 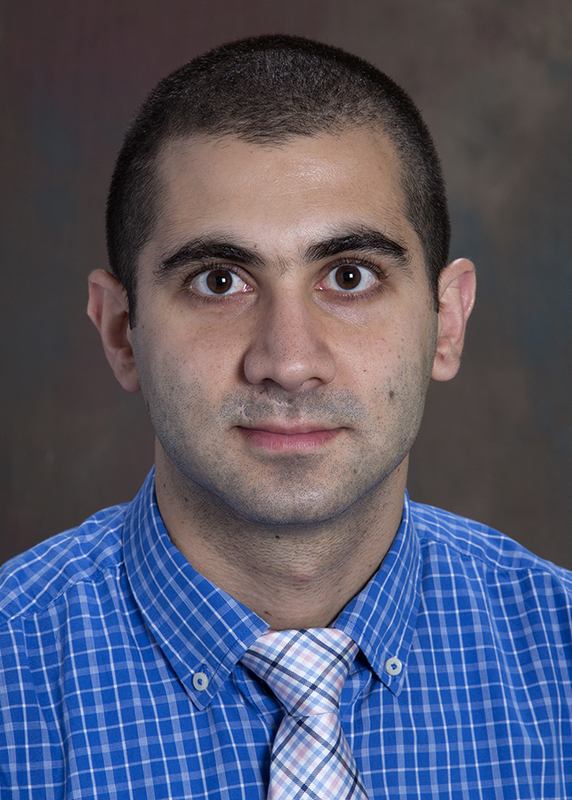 Chamieh’s area of focus is Musculoskeletal Radiology. Charles A. Gilliland, IV, M.D. is a board certified radiologist with a certificate of added qualification in Vascular and Interventional Radiology. 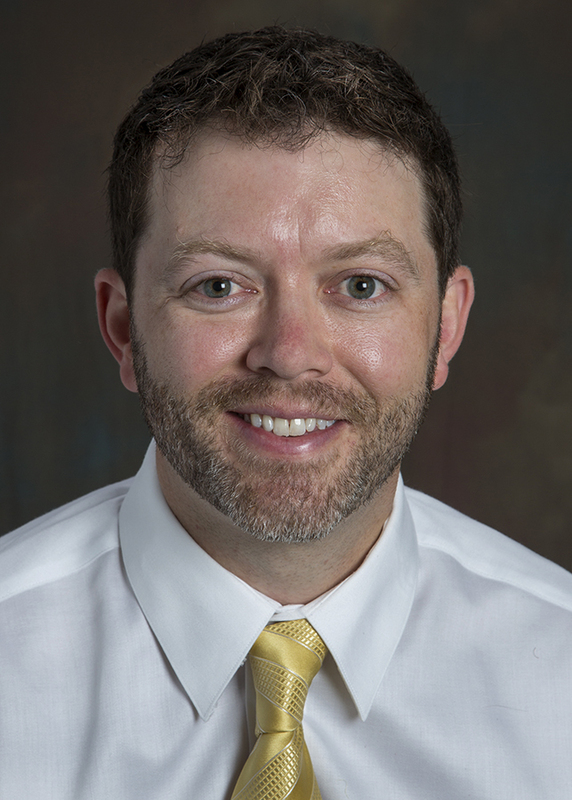 Prior to joining Emory, Gilliland was with a private practice in Springfield, MO, where he helped lead the establishment of the region's only radioembolization program for liver-directed imaging therapies. His main professional interests involve treatment for deep venous thrombosis, arterial interventions, oncologic interventions, and stroke therapies. Gilliland completed a fellowship in Vascular and Interventional Radiology at the University of Virginia in Charlottesville, VA.
C. Matthew Hawkins, M.D. specializes in pediatric interventional radiology, including the treatment of vascular malformations, liver transplant interventions, varicocele embolization, and venous thrombolysis. 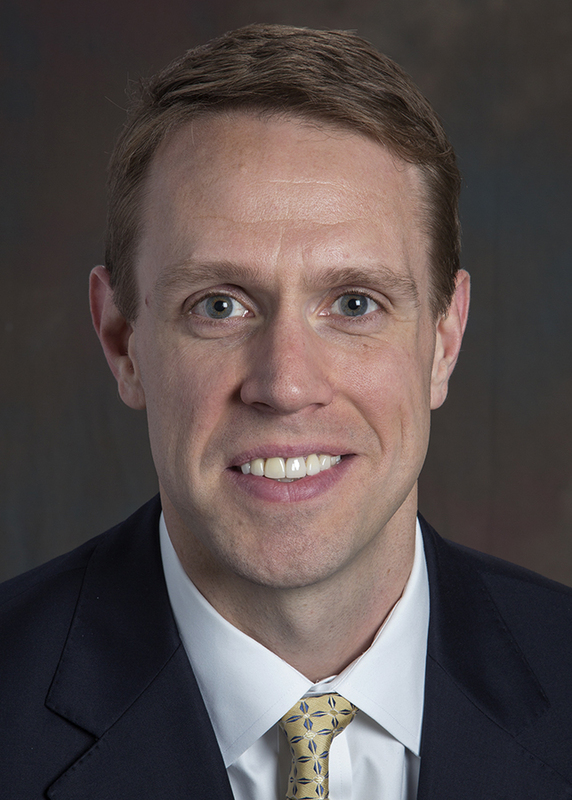 Hawkins’ non-clinical interests include health policy, informatics, quality improvement, and social media – and specifically healthcare challenges where these disciplines intersect. Throughout his early career, he has actively volunteered for organized radiology and currently serves on the ACR Young and Early Career Section Executive Committee, ACR Metrics Committee, Society of Interventional Radiology’s CPT Committee, American Roentgen Ray Society’s Outcomes and Quality Improvement Subcommittee, RSNA Public Information Advisory Network, and the Society for Imaging Informatics’ (SIIM) Content and Publications Committee. Hawkins completed his Interventional Radiology Fellowship at Cincinnati Children’s Hospital Medical Center, Cincinnati, OH.